Sick liprolls! Bass is also very good! 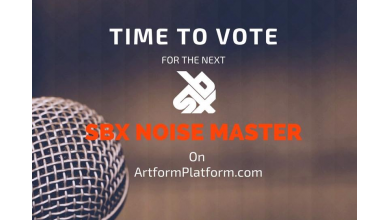 Panther Gaming Yt | Panther Ga..
【KNT】SBX Noise M.. | KNT BeatBo..
SBX Noise Master | artformpla..
Time to vote in th.. | artformpla..